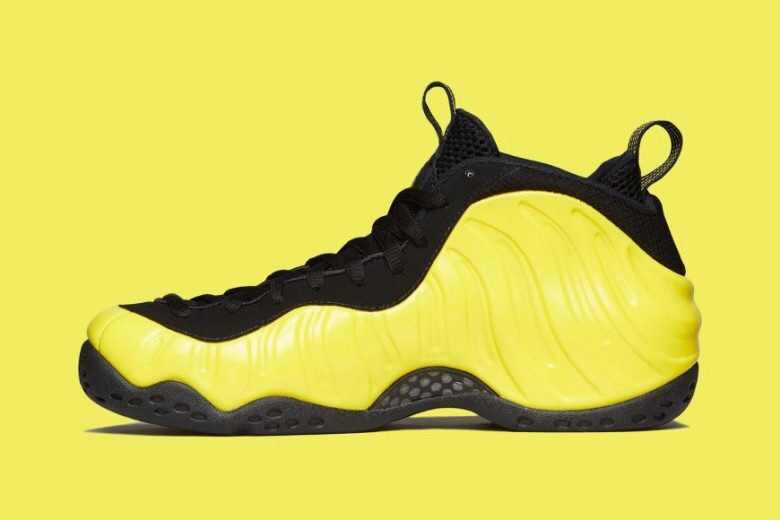 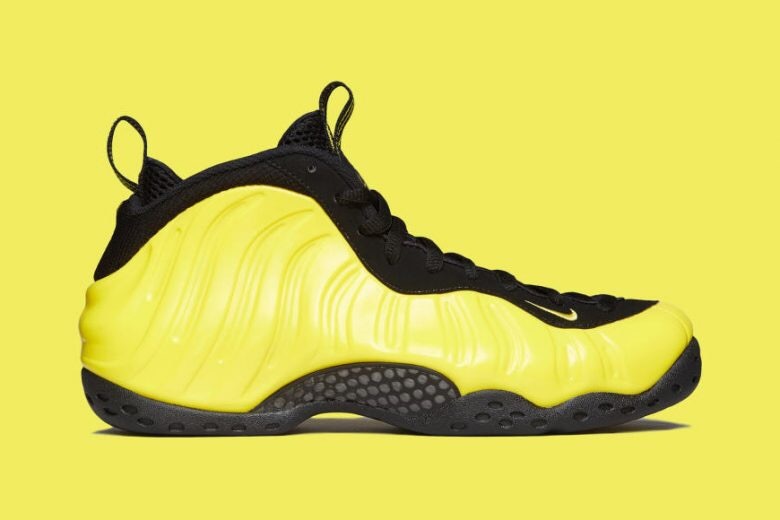 Nike is gearing up for the release of a colorway of the Air Foamposite One sure to make hip-hop enthusiasts excited, dubbed “Wu-Tang”. 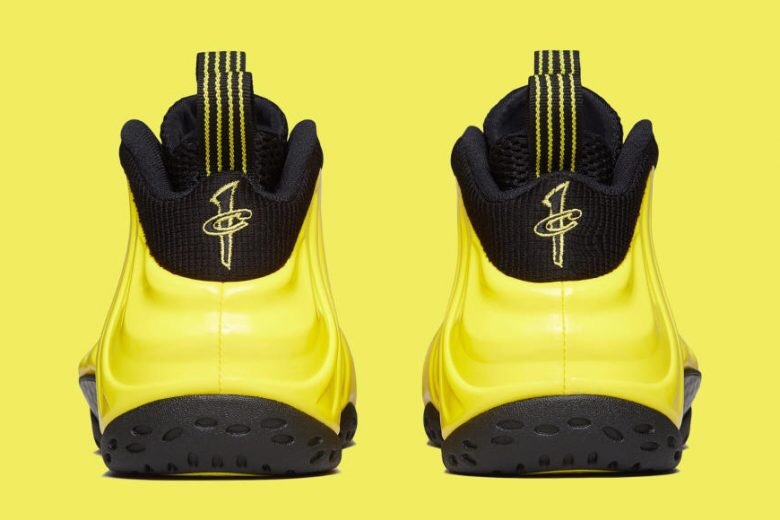 The sneaker boasts a yellow upper alongside black accenting, while 1 Cent branding is present on the tongue, heel and outsole, and Swoosh tagging on the toe. 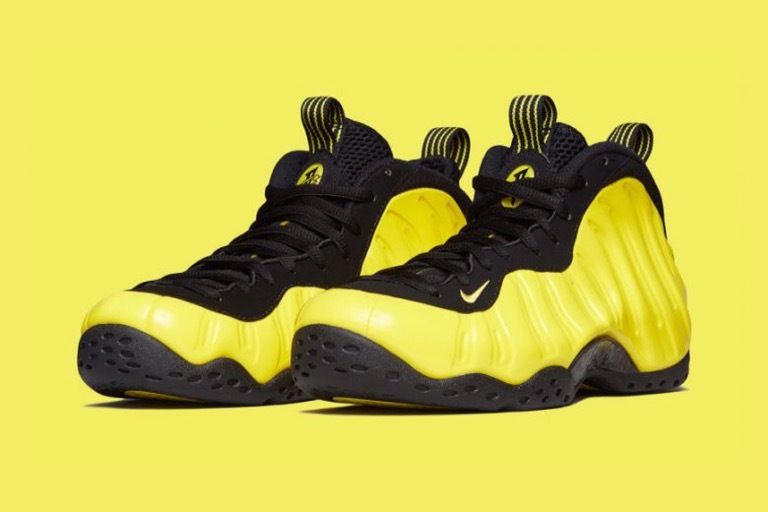 The Nike Air Foampsite One “Wu-Tang” drops June 24 at select Nike stocklists for $230 USD.